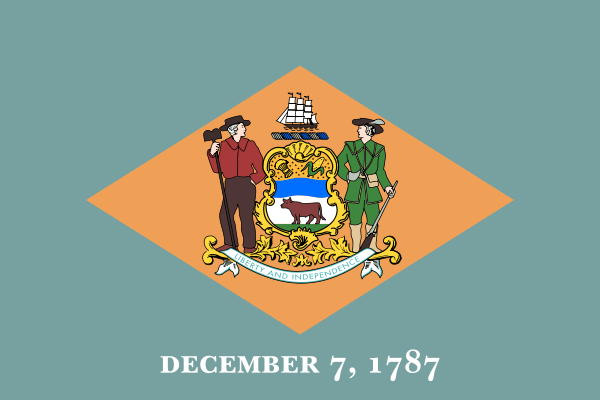 Delaware which is one of the smallest states in the United States of America is looking to sign a compact with Nevada for regulated online poker. Delaware has just over 900,000 residents which will make it next to impossible to have any decent online poker games. Their solution is to sign a compact with Nevada which has almost 2.8 million residents. USA TODAY had the following to say about Tom Cook who is the Delaware Secretary of Finance. He hopes to sign an interstate compact with Nevada in early 2014 that will allow online poker players in both states to sit at the same virtual tables. It would make sense for the two to sign a compact, but I would personally be shocked if Nevada, Delaware & New Jersey do not sign a joint compact between the 3 states. If those 3 states who are currently the only states that have legalized online gambling sign a compact they would boast just over 12,500,000 potential players combined. Out of all 3 the only state that could possibly maintain independence and still have a viable online poker liquidity would be New Jersey as the state currently has just over 8.8 million residents.